Sandakozhi 2, Irumbuthirai 2, And Now One More Big Sequel For Vishal! Actor Vishal is currently busy with the shoot of his next untitled biggie directed by Sundar C and the team has been shooting in Azerbaijan for the past month. The interesting project has the ever gorgeous Tamannaah as the lay love for Vishal and the shoot is expected to be wrapped soon. 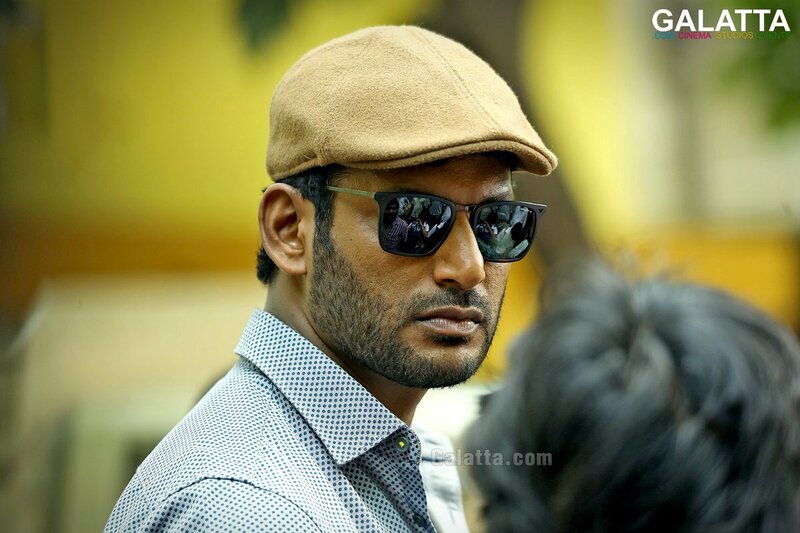 Vishal did the sequel of his blockbuster venture Sundakozhi last year but the movie did not go well as expected. Vishal is not the one to hold back trying and will be taking up the sequel trend again with the movie Irumbuthirai. Irunbuthirai 2 is currently in the pre-production stage and will be going on floors soon. We had earlier reported that Vishal will also be doing the sequel of the much acclaimed Thupparivaalan. The action crime thriller film written and directed by Mysskin was produced by Vishal. And now we have a major confirmation on the news. 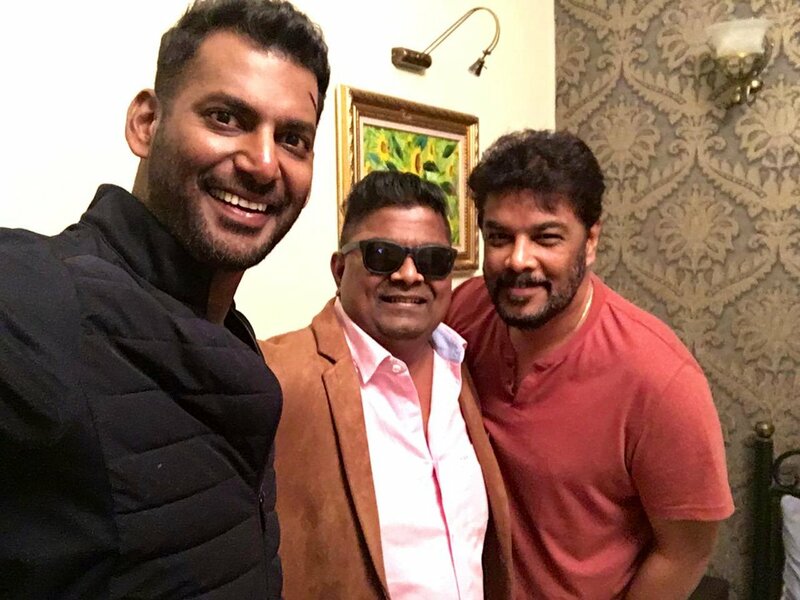 The director Mysskin has met Vishal during the shoot of Sundar C project. The picture that was taken at the meet has been circulating on social media. An official announcement on Thupparivaalan 2 will be made soon and more details are awaited.